If you are a cable internet service subscriber, do you rent or own your cable modem? If you are renting your modem, you could easily save over $130 a year by purchasing your own modem. It seems like almost every year that we would receive another letter from the cable companies announcing yet another rate hike, so it is not a big surprise that they also charge a fee to rent the equipment needed to access their internet service. When I first signed up to Comcast over a decade ago, the modem rental fee was only $3 a month. Today it is $11 per month after another new $1 price increase in Fall 2017. Why do people choose to rent a cable modem? For people who pay for cable TV service, they might be accustomed to renting their cable boxes and digital video recorders from their provider, so they never knew purchasing their own modem was an option. Those who are less tech-savvy might decide that it is much easier to pick up the phone and call their local cable provider to have a technician come out and set everything up for them. Or maybe they don’t know what to buy with all the choices available. Getting a new cable modem and configuring it to work with your internet cable service is simpler than you think. Cable modems use a standard called DOCSIS (Data Over Cable Service Interface Specification) to communicate over the cable network, and any modem that supports the version of DOCSIS used by your cable provider will work. To make it even easier for you, newer DOCSIS versions are backwards compatible with previous versions. Unless you are signing up for service with superfast 1000 Mbps download speeds, which uses DOCSIS 3.1, all you need is a modem that supports DOCSIS 3.0. Clicking the providers’ names will take you to their websites where you can look up their list of supported modems. When I purchased my modem about 5 years ago, I went to Costco and bought an ARRIS Surfboard SB6141 for $80. I am still using this modem with Comcast today and it currently retails for $50 on Amazon. I paired this modem with a TP-Link N300 wireless router that I paid $20. This setup paid for itself in the first year, and I’ve saved upwards of $400 since then. Both these modems have thousands of reviews on Amazon, come with a two year warranty, are compatible with the major U.S. cable providers listed above, will support download speeds over 300+ Mbps in case you need faster speeds in the future, and I’ve been using my older model for years without any issues. The SB6190 is faster and more future-proof than the SB6183, but both should continue to work for years. If you are a Comcast, Time Warner, or Cox subscriber, these modems will pay for themselves in 7 and 10 months. After that is money in your bank account and not the cable company’s. Keep in mind that the SB6183 and SB6190 are modems only. 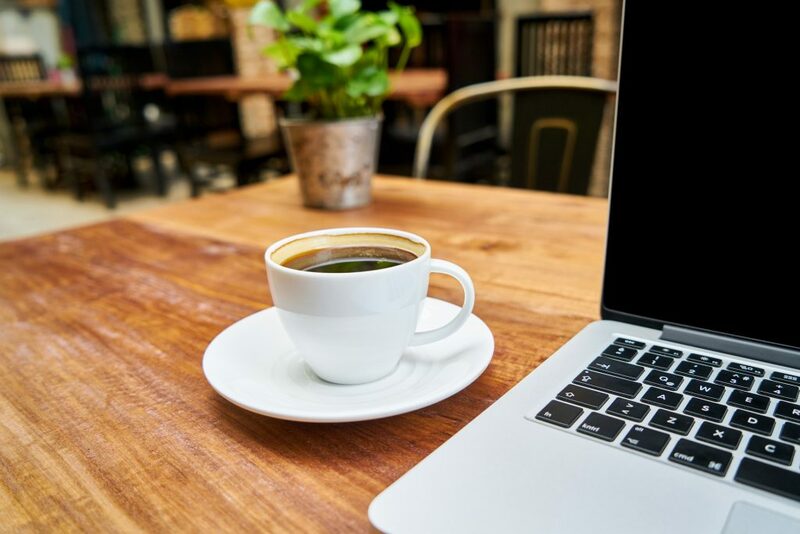 If you need wifi to connect all the laptops, tablets, smart TVs, and smartphones in your household to the internet, you will also need to purchase a wireless router if you don’t already have one. 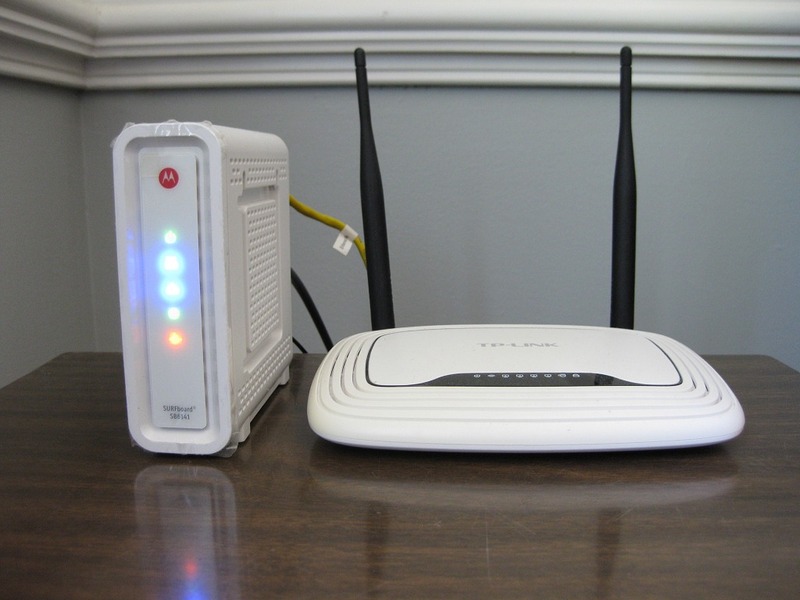 When choosing a router, you should match it with your internet plan and the number of devices that will be connected to it. If you are on the Comcast Extreme 300 Mbps plan for example, you’ll want a router that has gigabit ports or you’ll be limited to 100 Mbps internet download speeds if you went with something like my TP-Link N300 router. You also have the option to buy a modem with a wireless router built in, but my opinion is a dedicated router will do its job better than a combo unit and will be easier to troubleshoot and replace in case of problems with the router or the modem. If you need a modem that supports voice or telephone service, you should check the above link for your cable service to find a compatible model. But how do I set it up? Step 1: Plug in the power, screw in coaxial cable, and plug in the ethernet cable from the modem to the WAN port on your router or to your computer. Step 2: Go to your cable company’s website using the below links and follow the directions for online activation. You can also call customer service and tell them you’ve purchased your own modem. They will ask for the MAC Address on the bottom and that’s pretty much it with dealing with customer support. And you’re done! I told you it was easier than you think. What are some reasons why the cable company says you should lease your modem? Cable companies state that they will be responsible for replacing your modem if it stops working. Renting might be a good option if your cat enjoys knocking your things off the shelves or if your home is prone to lightning strikes and power surges. I can’t help you with your cat, but for the second one, a good uninterruptible power supply or surge protector with protection for the cable hookup will help. Keep in mind that the Surfboard cable modem I recommended has a two year warranty, which can be also be extended if you purchase it with a credit card that offers an extended warranty as a cardholder benefit. The cable company also says by renting, they will provide technical support, troubleshooting, and advice if you run into problems with your cable modem or wireless gateway. However, I’ve found that once I’ve got my modem and router set up, I’ve rarely needed to tinker with it. At most, the tried and tested way of fixing computer problems by powering off or rebooting the modem and router when the internet stops working always seems to solve the problem unless it was a problem with the network itself. The last reason they claim you should lease your cable modem is because of obsolescence. They say they will upgrade your modem so you’ll always have up to date equipment. As long as the cable company doesn’t make you replace your purchased modem every year, this is a weak argument. I’ve had my current modem for 5 years now, and my savings more than pays for a new modem when the time comes to upgrade. In the worst case, I can sell my old modem on eBay and get some of my money back. For most people, spending the upfront costs to buy their own modem will be a smarter choice in the long run. This depends on how long you will be subscribing to cable internet service and how long until you break even on your purchase. If you see yourself switching internet service providers soon, then renting might be a better option. You should evaluate your situation and decide for yourself which is a better choice. Do you rent or own your modem? What modem/router combo do you recommend? Exactly! A few dollars here, a few dollars there adds up to a whole lot of dollars. Personally, I prefer to spend my money on things that matter to me so I would gladly pay less to Comcast and put that money elsewhere. Is Only Buying Cheap Costco Gas Worth The Membership?